Something Is Desperately Wrong In America! Have you seen the following statistics? 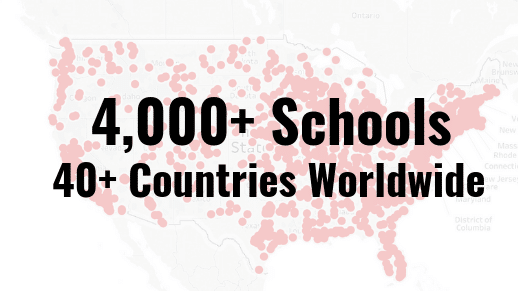 30% = number of students dropping out of high school in the US. 40% = number of college students who have to take at least one remedial course in college. 50% = number of college students who never complete a degree. 66% = number of high school honor students who fall behind in college. 45% = the increased likelihood that “struggling” high school students will graduate from college if they take a study skills class. 600% = the increased likelihood that “average” high school students will graduate from college if they take a study skills class. …Imagine the difference “study skills” would make for students who could learn them BEFORE college? If study skills can have such a dramatic influence on students AFTER they have struggled through middle school and high school, why not teach them IN middle school and high school? I am happy to see Channel One bring more attention to this issue. I hope you enjoy the video! 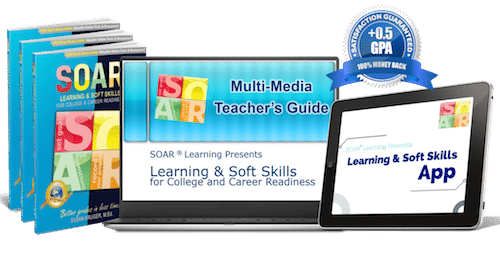 To learn more about SOAR® classroom resources, and to request a free digital review copy, please click here. Are you a tutor? Will you be teaching a summer enrichment class? You may be interested in our turn-key tutoring program. 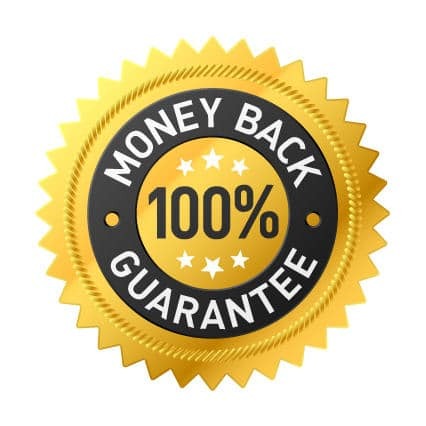 To learn more and request a free preview, please click here. *References for all statistics listed in this article are available here. ← My Worst Year of Teaching!